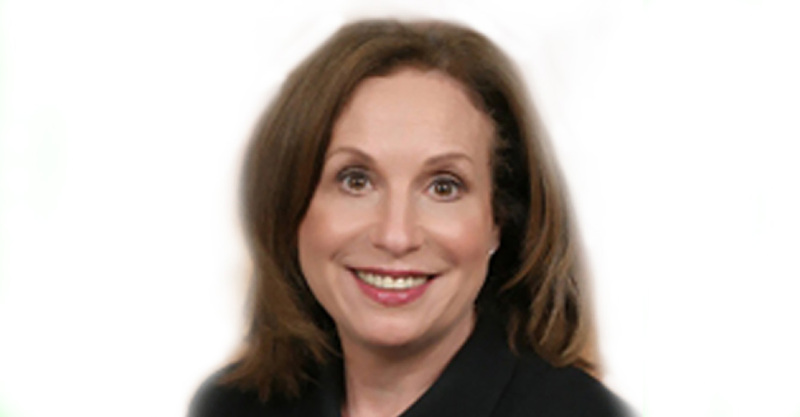 Working for an immigration law firm while she was completing her college degree at Rutgers is what led Deborah Notkin to a career in the field and her partnership at Barst Mukamal & Kleiner LLP, which dates to 1930 and is one of the oldest immigration law firms in the nation. At the New York-based firm, Notkin has earned her place among the nation’s leading corporate immigration lawyers and is a fixture on Lawdragon’s guide to the Most Powerful Employment Lawyers. The New York Law School graduate served a term as president of the American Immigration Lawyers Association and is on its Board of Governors. Lawdragon: What type of corporate immigration work do you do? Deborah Notkin: All non-immigrant visas with a focus on H-1Bs (for speciality occupations), E-2s (for entrepreneurs), Blanket Ls (for companies looking to transfer manager and executive or specialized knowledge professionals). I also have a very large PERM (Program Electronic Review Management, used for processing labor certifications) practice, along with handling National Interest Waivers, Eb-1 Extraordinary Ability petitions, and Outstanding Researcher or Professor petitions. DN: My employer client base is highly diversified and I am inspired by what they do for innovation in the U.S. and the American economy. It is also rewarding to help people who aspire to immigrate to this country and contribute. DN: Infrastructure and energy innovation are on the rise. Also, the new U.S. administration is providing challenges requiring us to continually go the extra mile for our clients. LD: Can you go into more detail about how the Trump Administration has had an impact on your practice? DN: It has become more challenging. We have to provide more legal foundation and solutions in a governmental environment looking for reasons to deny and fomenting a culture of no. We need to explain to existing clients that what may have been easy last year has additional challenges this year. They are concerned about their ability to retain key employees, especially in the science, technology, mathematics and engineering fields (STEM) with an administration with an extreme anti-immigrant bent. DN: I started out primarily doing permanent resident visas and labor certifications and it quickly developed into a full-service business practice. LD: What advice do you have for younger lawyers hoping to excel in the immigration law field as you have? DN: Join the American Immigration Lawyers Association. They provide everything you need to get started. DN: I play tennis, cook a variety of ethnic foods and spend time with my spouse and daughters, one of whom got married on August 12. LD: Have you been involved in any pro bono or public interest activities? DN: I work with AILA on liaison and policy in the business immigration area and give support to several pro bono efforts. In the past, I worked closely with a Central American Community organization in Brooklyn and was part of the effort initiated by then Attorney General Andrew Cuomo to rid New York of the unauthorized “immigration consultants” problem.